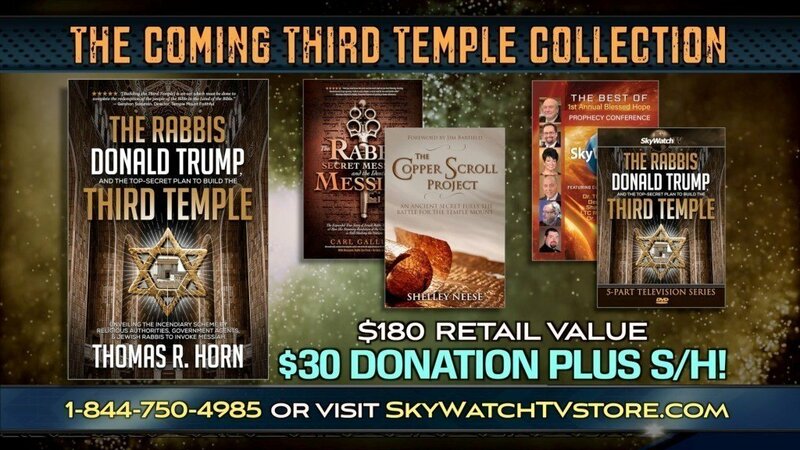 SKYWATCH INVESTIGATES (FINAL ENTRY): Secret Plan to Build the Third Temple? Many believe that President Trump is Israel’s next King Cyrus—the facilitator and overseer of the building of the Third Temple—and that his influential role in that pursuit is being guided by Hashem (God), Himself, in order to restore to His people the most sacred site of worship. 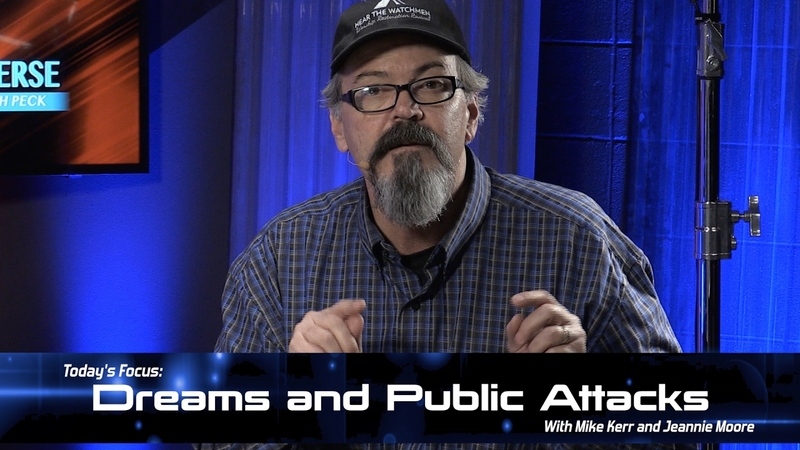 Is a secret plan under development for construction of the Third Temple? 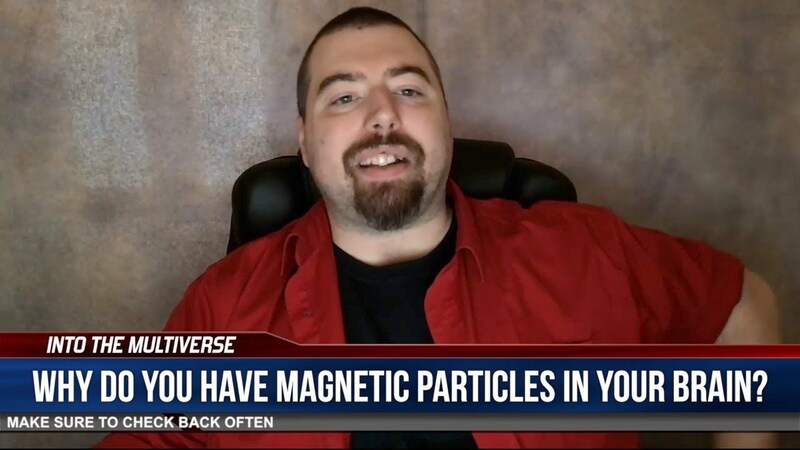 Did you know you have magnetic particles swimming around in your brain right now? What are they for?